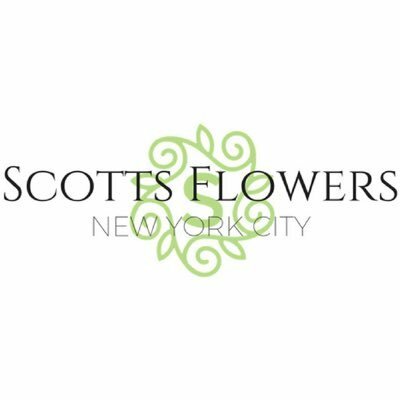 Scotts Flowers NYC is located in the heart of Manhattan. They have been proudly serving New Yorkers since 1947 as a third generation family owned and operated business. 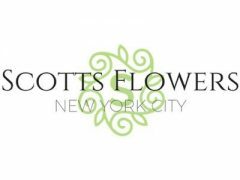 Scotts Flowers NYC provides beautiful arrangements for corporate events and weddings. Visit their website to learn more about their corporate flower delivery in NYC.